A Sin That Cannot Be Forgiven? Christians reading this article would undoubtedly think or say, well, of course that’s why our Lord came to earth, to die for my sins, for the entire human race. That is as basic as it gets. And they would be right. The very foundation of the Christian faith is built on the death, burial, and resurrection of Messiah Jesus, as the Son of God and also the Son of Man. Scripture is replete with passages such as: “…Christ died for our sins, just as the Scriptures said. He was buried, and he was raised from the dead on the third day, just as the Scriptures said” (I Corinthians 15:3-4). And, “He is so rich in kindness and grace that he purchased our freedom with the blood of his Son and forgave our sins” (Ephesians 1:7). The coming of Messiah through a Virgin Birth, where he would be born, and what he would do for Israel but also for the Gentiles was prophesied hundreds of years before Jesus was born in Bethlehem. There are dozens of passages in the Bible where the word sin, sins, sinned, sinning, sinner, or sinful is found. Dozens more that clearly show there is a solution for the sin problem. We must acknowledge we are sinners, believe that the sinless Son of God Jesus Christ paid the penalty for our sins, then simply receive him as Personal Savior. 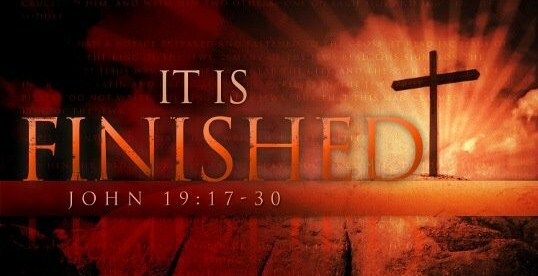 Then, ALL of our sins are forgiven and we immediately have eternal life. Our bodies will be literally raised from the dead at the Rapture, with immediate transformation of the earthly bodies of those still alive at the Rapture. Concerning the title of this week’s article: What Is the Unpardonable Sin? I could have changed the question to, “Is There an Unpardonable Sin?” That question could have been posed or juxtaposed in the Biblical context which clearly assures believers in Messiah Jesus that all of their sins have been forgiven, forever. That when Christians sin, their fellowship with the Lord is broken (interrupted) until the sin is confessed, but their salvation remains secure. It’s abundantly clear throughout the Bible that sin is breaking God’s universal moral and spiritual laws. 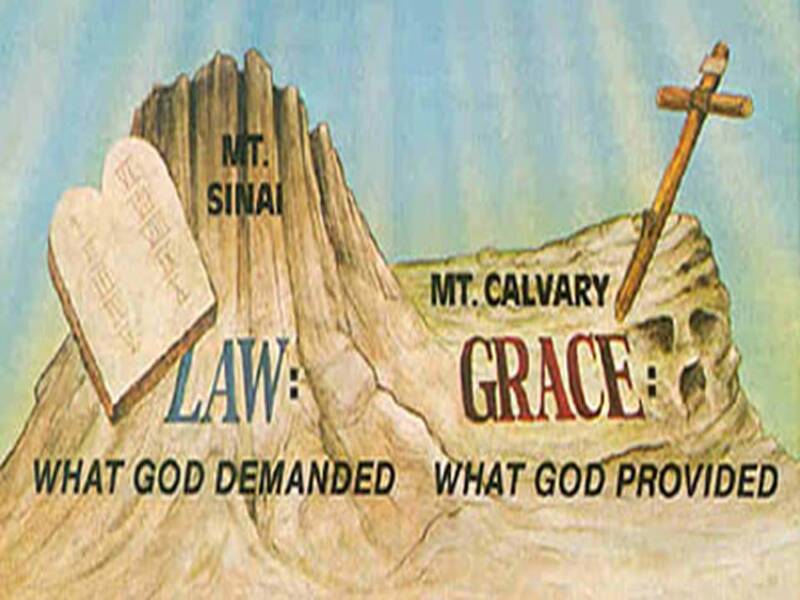 That when we transgress God’s immutable laws, we sin first and foremost against God. “Wash me clean from my guilt. Purify me from my sin. For I recognize my rebellion; it haunts me day and night. Against you, and you alone, have I sinned; I have done what is evil in your sight. You will be proved right in what you say, and your judgment against me is just. For I was born a sinner—yes, from the moment my mother conceived me” (Psalm 51:2-5). The Apostle Paul then tells us (the whole world): “For everyone has sinned; we all fall short of God’s glorious standard” (Romans 3:23). This verse makes two powerful statements: (1) Every single person who has ever lived (save one … Messiah Jesus) has sinned against God; (2) Sin, what some theologians call “missing the mark,” is falling short of God’s rightful (He is the Creator, we are his creation) expectations when he gave mankind (Adam and Eve) the capacity to choose right from wrong. To love and obey the Lord willingly, not through coercion; or to disobey him because they chose not to believe, obey, love, and serve him. Paul quotes King David (Psalm 53) “No one is righteous—not even one. No one is truly wise; no one is seeking God … no one does good, not a single one” (Romans 3:10-12). Then Paul explains the purpose of the Mosaic Law; that it was not the source of salvation—for no one could keep the Law in its entirety. “Obviously, the law applies to those to whom it was given, for its purpose is to keep people from having excuses, and to show that the entire world is guilty before God. For no one can ever be made right with God by doing what the law commands. The law simply shows us how sinful we are. “But now God has shown us a way to be made right with him without keeping the requirements of the law, as was promised in the writings of Moses and the prophets long ago. We are made right with God by placing our faith in Jesus Christ. And this is true for everyone who believes, no matter who we are. For everyone has sinned…” (Romans 3:19-23). Thus, we see that everyone from Adam and Eve to the 21st century (and beyond) have sinned against God. Although it only takes one sin, nearly all people have sinned many times … some of us in one day’s time alone! We sin because we were born sinners. The chicken and the egg question (which came first) is indisputably answered in Scripture both in terms of creation and the fall of man from the perfectly moral and spiritual condition in which Adam and Eve were created. The chicken came first. The created existence of the chicken led to eggs produced by the chicken. Likewise, our sin nature produces many wrongs things that we think, say, and do. We all have laid a chicken coop full of sinful rotten eggs! We all look forward to receiving compensation for the hard work we do. But physical death (and eternal death—if we die in our sins without Christ as Savior) is one paycheck none of us wants. According to the Bible, however, we have earned the wages of sin and we will get paid for it. 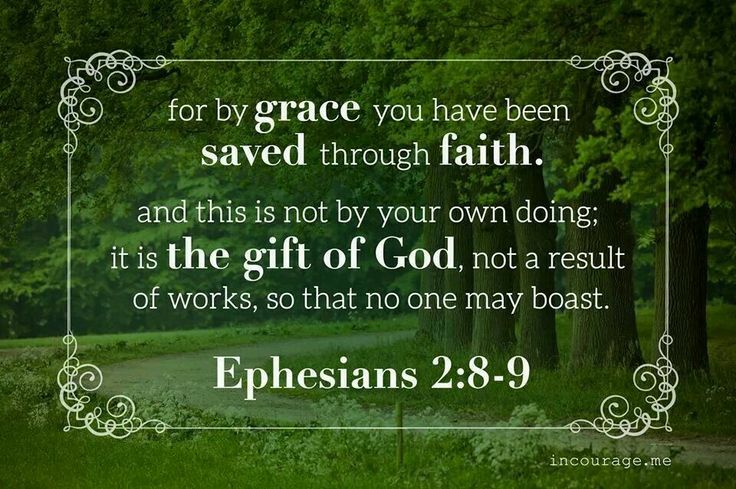 Unless, that is, we receive “the free gift of God … through Christ Jesus…” This is our Creator’s solution to the sin problem, a free gift that cancels our sin debt. But like all gifts, we must receive it (by simple faith). Not only was Messiah Jesus’s death on the cross the supreme once for all redemptive sacrifice, his atonement applies to ALL of our sins, even those we commit after we have accepted him as Personal Savior. If that were not true, then Christ would need to die again and again for all the wrong things that Christians do after being born again; in fact, for all those born after Christ arose from the dead in the 1st Century. If, then, all sins can be forgiven and have been forgiven for those who have placed their personal trust in the redemptive sacrifice of the Son of God, why does the Bible say there is one thing that cannot be pardoned? Before we look at the answer to that perplexing question that troubles both believers and unbelievers alike, let’s look at how unbelievers (remember that true born-again believers in Jesus were once unbelievers) view sin and redemption. As Scripture says, “Only fools say in their hearts, ‘There is no God…’” (Psalm 53:1). “And it is impossible to please God without faith. Anyone who wants to come to him must believe that God exists and that he rewards those who sincerely seek him” (Hebrews 11:6). The first and greatest reward is redemption and all of God’s marvelous promises that go with Biblical salvation. When the Bible refers to God, with an upper case “G” or The LORD, it, of course, is always identifying God, himself. Even more obvious: the God of the Old Covenant and New Covenant Scriptures has revealed himself generally through nature and specifically through the Bible as the ONLY God. 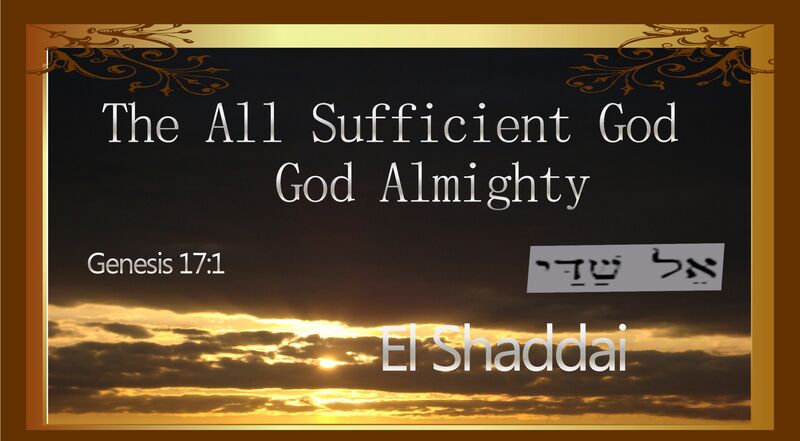 All of the names that God has given us to describe himself (like El Elyon, Most High God, or the sacred name of God, YHWH, translated in capital letters LORD throughout Scripture) are also the ONLY names of God. Right up front that excludes all other unnamed gods or those named, such as Allah. Hence, those whom God calls “fools” are many more than just atheists. Down through the ages right up to the present time, most people on Planet Earth have believed in to the point of worship many (man-made) gods, many of which are deified parts of nature, e.g. stars, sun, moon, mountains, rivers, seas and the like. But also so-called gods of fertility, harvest, life, prosperity, and even death. And in our post-modern times: gods of pleasure, power, prestige, and money. This includes most world religions such as Hinduism, Buddhism, and Shintoism. Other than the Judeo-Christian faith, Islam is the only other monotheistic religion; however the Muslim god was selected by Muhammad from the pantheon of gods worshipped by Arabs before he decided that the moon-god Allah would be the god of Islam. This was done deliberately to copy, counterfeit, rival, and replace the God of the Bible. Whereas, the God of Scripture dogmatically declares that He is the only true and living God, and backs up this assertion with powerful prophecies that come to pass (all of them) and mighty miracles that no other god or religion can do or boast of. The greatest of which is the prophesied and fulfilled birth, life, death, and resurrection of Messiah Jesus. Still others through cultic deviation from and twisting of Scripture (such as Mormonism or Catholicism), have distorted, falsified and replaced the Christian faith and true salvation with ecclesiastical creeds that directly contradict Biblical Christianity. Virtually none of these religions or cults believe people sin because they were born sinners, i.e. their very nature. On the contrary, they think that all but the most evil of people (with even the concept of “evil” placed on a sliding scale) are inherently and innately “good.” That when people do something “wrong” it’s because they make a “mistake” in choice or judgment. Which is true. But according to God’s view as so very evident in Scripture, the wrong things we do is still sin directly against the Lord, no matter how we rationalize or what we call them. To a man or woman, if you ask a Mormon or a Catholic (and other similar religions including some Protestant denominations) they will tell you there’s no way to know for sure if they’ll make it to heaven. The reason for this: so many people believe that they must do something to earn salvation. Yet, they never know if what they’ve done or think they’ve earned is enough for God to overlook their faults and allow them entrance into heaven. At the very best this is wishful thinking. Personally, I refuse to risk or stake my eternal destiny on this kind of uncertainty. Especially, when the true and living God says he loves me enough to have sent his Son to die for my sins, and will pardon me forever if I simply believe and receive his Son. He also tells me that I can trust him beyond any doubt whatsoever that I will live forever with him in heaven. Therefore, for me and my brothers and sisters in Christ, there is no such thing as an unpardonable sin! (Stay with me, because this is not a contradiction to what was said earlier: yes, there is an unpardonable sin. We’ll soon see why and for whom). Sadly, many hundreds of millions of unbelievers are living under a heavy conscience that the sheer number of their sins or perhaps one or two really horrible sins are too much for God to forgive. To them, these sins are unpardonable. Let me repeat on the authority of Scripture: There is no sin—past, present, or future—that cannot be pardoned when we accept Messiah Jesus as Personal Savior, with two mighty but sometimes misunderstood Biblical truths: (1) For born-again believers that includes the unpardonable sin, because there is no such sin for those who have placed their trust in Christ Jesus before they die. (2) For the unbeliever, the unpardonable sin is the one and only offense that will ultimately seal one’s eternal destiny in the Lake of Fire. Through their world-view or belief system or through their conscience, hundreds of millions accept at least the morality of God’s Law through, for example, the Ten Commandments. Unfortunately many reduce or equate violation of God’s laws to breach of civil laws of the city, state, or country in which they live. Most don’t think about or even care that the vast majority of laws originated directly or indirectly from God, himself, as first given to Moses and the Israelites. Nations enforce laws by punishing those who break those laws. Such as: assault, theft, perjury, extortion, or fraud. There are literally hundreds of these laws all the way from murder to traffic tickets. Many of us rank these crimes on a sliding scale of severity, which we should but only in the context of Biblical principles that the punishment must fit the crime. Yet billions of people make the mistake of thinking that God also grades on a curve when it comes to sin. God does not view sin that way; when we break one of his laws, we break them all. Thus, many people equate sinfulness to commission of crimes, both felonies and misdemeanors. Not just a few believe that if they don’t break the law, or if they do and it’s just a small infraction (like cheating on taxes), then they have an excellent chance of getting to heaven, for that reason alone. They are: “You must not murder” (Exodus 20:13). “You must not steal” (Verse 15). “You must not testify falsely against your neighbor” (Verse 16 … this refers primarily to lying under oath). The other seven commandments are not considered by most unbelievers to be sin at all. Or if they do think infringement of these (and other commandments in Scripture not part of the Ten) as wrong, it’s only when they get caught. No other gods but the Lord God himself. (That means you, too, Allah). No idols or images of “anything in the heavens or on the earth or in the sea … you must not worship them…” (Verses 4-5). Using the name of God vainly, i.e. in a profane or even irreverent way. Routinely failing to worship and honor and remember God on the Sabbath (whether Saturday or Sunday, does not matter in the Age of Grace). Not honoring your father and mother, and all that entails. “You must not commit adultery” (Exodus 20:14). If there are still laws in some countries against adultery, they are weakly enforced or not at all. Certainly not in the United States. So does that make adultery okay? Is it no longer a sin against God? Does it no longer have devastating consequences? “You must not covet your neighbor’s house … wife … or anything else that belongs to your neighbor” (Exodus 20:17). That, too, is no longer considered as sin by the majority of people on this planet. We can lust after anything we want; even brag about it when the opportunity arises, and we do what we desire or get what we want by living out our fantasies. Coveting is greed, pure and simple. According to Scripture, greed is idolatry because we’re consumed with someone or something that will not only take the place of God, but cause us to do many other wrong things in the process. Jesus said that there is only one way to God in order for God to pardon the penalty of our sins. “I am the way, the truth, and the life. No one can come to the Father except through me” (John 14:6). And it was Jesus who also said there was one sin that God would not forgive. Yet that act is one that is not considered sin by God until either one of two things transpires. 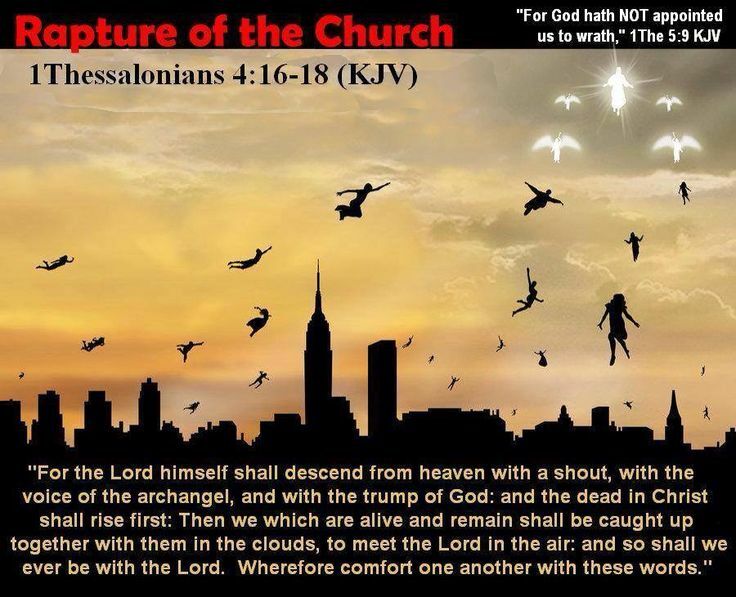 (1) For all those who die without Christ as their Savior before and after the Rapture (2) For those who worship the Antichrist (Nero) and/or take the mark of his name during the Great Tribulation, which is soon to come. “…Anyone who worships the beast and his statue or who accepts his mark on the forehead or on the hand must drink the wine of God’s anger … And they will be tormented with fire and burning sulfur in the presence of the holy angels and the Lamb … They will have no relief day or night, for they have worshiped the beast and his statue and have accepted the mark of his name” (Revelation 14:9-11). Said Jesus to the teachers of religious law, “I tell you the truth, all sin and blasphemy can be forgiven, but anyone who blasphemes the Holy Spirit will never be forgiven. This is a sin with eternal consequences” (Mark 3:28-29, italics for emphasis). The italicized words emphatically assures us that ALL sin and blasphemy can be forgiven. Scripture is equally clear that all of a person’s sins—past, present, and future—are forgiven only when that individual accepts Messiah Jesus as personal Savior. That is possible because God declares us “not guilty” when we place our faith in Jesus who died in our place to remove the penalty and guilt of all the wrong things we’ve done. “Yet, God, with undeserved kindness, declares that we are righteous. 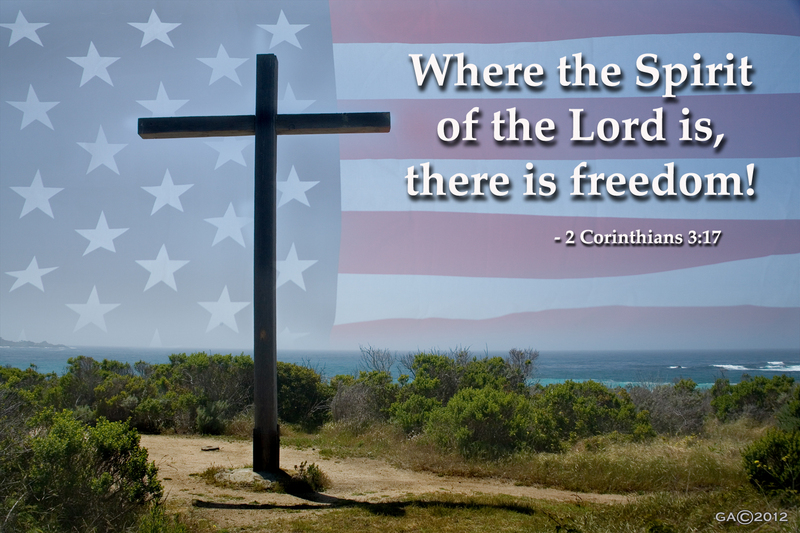 He did this through Christ Jesus when he freed us from the penalty of our sins. For God presented Jesus as the sacrifice for sin. People are made right with God when they believe that Jesus sacrificed his life, shedding his blood…” (Romans 3:24-25). However, even some Christians have been troubled with Jesus’s words that blasphemy against the Holy Spirit could void their salvation with the eternal consequences … meaning hell instead of heaven. As said earlier in this article, that is not possible. For two reasons: (1) once a person is saved by believing and receiving Christ as their Redeemer, his/her eternal destiny has been sealed forever. And no less than by the Holy Spirit! “…and he (the Lord) has identified us as his own by placing the Holy Spirit in our hearts as the first installment that guarantees everything he has promised us” (II Corinthians 2:22). And, “Humans can reproduce only human life, but the Holy Spirit gives birth to spiritual life. So don’t be surprised when I say, ‘You must be born again’” (John 3:6-7). Jesus used the analogy of human birth to illustrate that a person must be reborn spiritually to inherit eternal life. With the parallel truth that a person can no more be unborn spiritually than they can be unborn physically. To better understand what blasphemy against the Holy Spirit is, let’s look at its definition. Then we’ll examine exactly what the Holy Spirit does to and for unbelievers. Thus, all those who trivialize, ignore, demean, disregard or flatly refuse the Gospel of Jesus Christ as the only way to God and salvation, do so because they resist, rebuff, reject, and sometimes even ridicule the promptings of the Holy Spirit at a certain time or times in their lives. That is the blasphemy that Jesus is talking about. In John Chapters 14 and 16, Jesus introduced the Holy Spirit to his disciples. Including the amazing fact of something that had never occurred before in the history of mankind: The Holy Spirit would be sent to dwell in them (and all believers). Some of his teaching relates to what the Holy Spirit would do for believers in Christ. But the following passages provide some perceptive insight regarding the work of the Holy Spirit to and for unbelievers, with the ultimate goal of saving as many as would believe in Messiah Jesus. 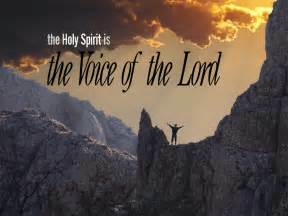 “He is the Holy Spirit, who leads into all truth. The world cannot receive him, because it isn’t looking for him and doesn’t recognize him. But you know him, because he lives with you now and later will be in you” (John 14:17). “And when he comes, he will convict the world of its sin, and of God’s righteousness, and of the coming judgment. The world’s sin is that it refused to believe in me. Righteousness is available because I go to the Father, and you will see me no more. 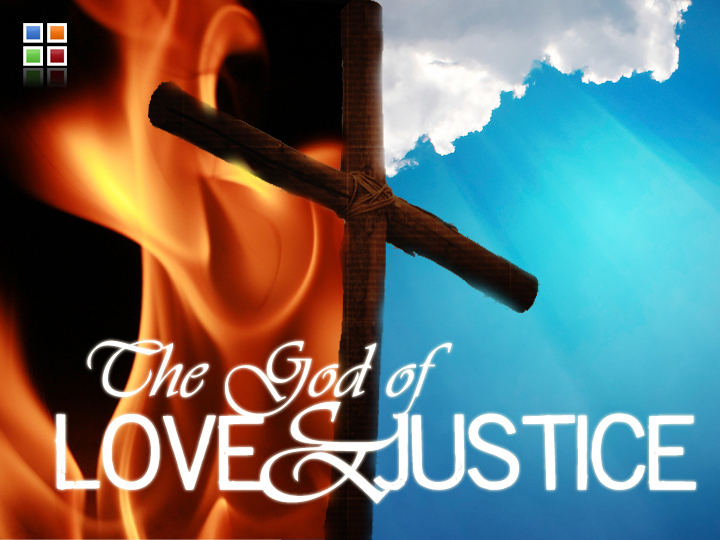 Judgment will come because the ruler of this world has already been judged” (John 16:8-11). What the Holy Spirit does first and foremost is to convict the minds and hearts of unbelievers to fully understand that Messiah Jesus is their only hope for salvation. Beginning with realization that God loves them more than they’ll ever know, but that sin is a barrier between them and God, because God is Holy and Righteous and cannot tolerate sin. That it’s God’s righteousness freely given to us when we accept his Son, not self-righteousness (good works, self-virtue) that saves us from the coming judgment day of God. Notice, however, the startling statement of Jesus concerning sin (singular not plural in this case, meaning one sin in particular). Messiah Jesus said that ultimately the overriding, all-encompassing, ultimate sin is the world’s (which means every individual, just as John 3:16 says that God so loved the world, and whosoever—each person—believes in Jesus shall not perish but have everlasting life) deliberate decision not to believe in him. That is the Unpardonable Sin! Earlier Jesus said this to the religious leaders of Israel: “That is why I said that you will die in your sins; for unless you believe that I AM who I claim to be, you will die in your sins’” (John 8:24). Thus, the unpardonable sin is that anyone would “die in their sins.” The reason: Refusal to believe and receive Jesus as Messiah, Son of God. But it begins with “blasphemy against the Holy Spirit;” the One who stirs and “speaks to” to the heart and mind of individuals the world over of and through the absolute everlasting truth of the Gospel of Jesus Christ. Thus, it’s not technically the many sins that we’ve all committed that will condemn us to eternal separation from God. The (Scriptural) reason I can say that is because the Bible is crystal clear that every person who has ever lived on this planet has sinned, some more than others, but God doesn’t keep a comparative count of how many sins or which ones are worse than others when it comes to salvation. Only when it comes to the sentencing at the final Great White Throne Judgment, which is already too late for those being sentenced, will there be different levels of punishment (as indicated in other parts of Scripture). However, any similar analogy, including this one, doesn’t go far enough to totally explain Messiah Jesus’s redemptive sacrifice. The difference is that Jesus AROSE FROM THE DEAD. So we not only believe that fact; we also believe IN the One who made the sacrifice. He said he was/is God (the Son). He said he was/is Messiah. He said that he is the resurrection and the life. If anyone believes in him, they will live (forever) even when they die. Thus, when a person rejects Jesus Christ as their only source of redemption, they do so by “blaspheming” the Holy Spirit. I’m not saying (nor did Jesus) that people go around daily saying irreverent things about the Holy Spirit. In fact, unbelievers (the world) don’t know or even care about someone or something called the Holy Spirit. Nor (until one believes in Christ for salvation) does anyone really understand that the Holy Spirit is the Person of the Triune God that stirs their heart and mind to listen to the truth of the Gospel as found in the Bible. But they know enough to realize that they need to make a decision, one way or another. To believe or not to believe (In Christ): that is the question that everyone must answer in his/her lifetime. God is so willing to forgive and pardon everyone for their sins … forever. But he cannot and will not issue this pardon to those who ignore the promptings of the Holy Spirit by rejecting the redemption offered by Jesus’s sacrifice at Calvary. This (deliberate) decision is unpardonable. Unpardonable because that is the ultimate (and only) sin by which they have condemned themselves to God’s final judgment and the imposed sentence of eternal separation from God. It is not failure to ask forgiveness of one or more sins throughout a person’s lifetime. Many people ask forgiveness from a person or even from God. Yet, asking for forgiveness does not guarantee a punched ticket to heaven. Certainly, that’s what happens when someone says, yes, to Jesus and accepts what he did on the cross as the only way to be saved. We are forgiven … forever! But the repentance that the Bible emphasizes is “changing our mind” (which is what repent means) about Jesus Christ as the Way, Truth, and Life. The Bible is talking about a one-time repentance in accepting the once for all sacrifice of Christ Jesus; the righteous for the unrighteous, the just for the unjust, the Godly for the ungodly. “I have written this to you who believe in the name of the Son of God, so that you may know you have eternal life” (I John 5:13, italics for emphasis). Not think, or hope, or wish that we will someday qualify for heaven. Rather, we can know beyond all doubt the moment we make that decision. Heaven is the place we one day will spend eternity with our glorious God, but eternal life begins the moment we choose Christ as Savior and Lord. “Peter said to them, ‘Repent, and each of you be baptized in the name of Jesus Christ for the forgiveness of your sins; and you will receive the gift of the Holy Spirit’” (Acts 2:36-38, NASB). The context is crystal clear as to what they were to repent of: that they (we all) repent or change their mind as to who Jesus of Nazareth really was/is. None other than God’s Son who purchased redemption for all who would believe in him. 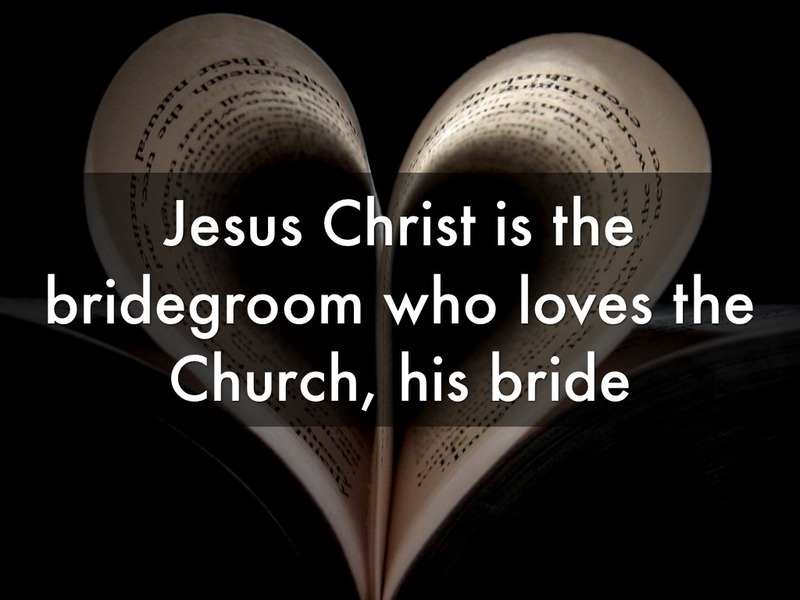 Baptism would then be a physical demonstration of their spiritual union in Christ Jesus … just as a ring is evidence that someone is married. Then forgiveness of sin (that precludes the unpardonable sin, because the Holy Spirit is given as a gift who would never leave the believer—see John 14:16—and, thereby, could not possibly be blasphemed) is a result of repentance.